They are among the victims of a mass shooting at a Florida high school on Wednesday that left 17 people dead. Details of the 17 people who died are beginning to emerge. One student said Mr Feis had jumped between her and the attacker, pushing her through a door to safety. "Thank you for bringing and having this amazing person in life and giving him the power to be stronger than I could have ever been," student Kelsey Friend said, adding that she owed her life to Mr Feis. 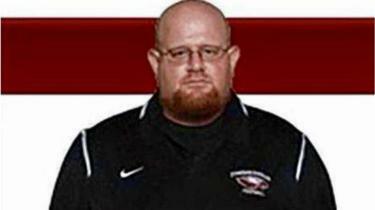 Students led tributes to their former coach as news of his actions and injuries spread.